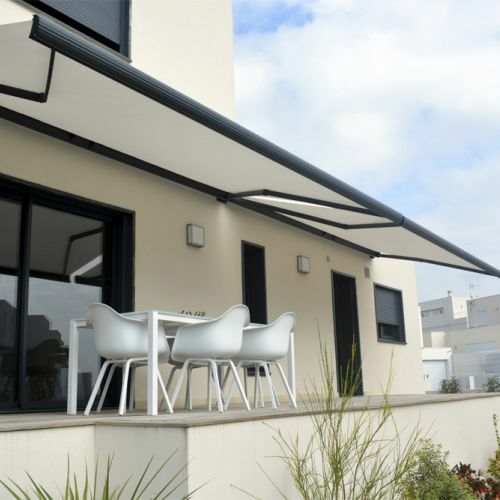 The largest awning from the IASO collection. 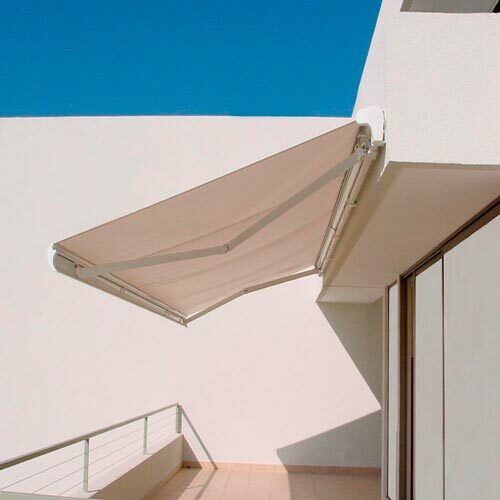 Designed to cover an exceptional surface of up to 70m². 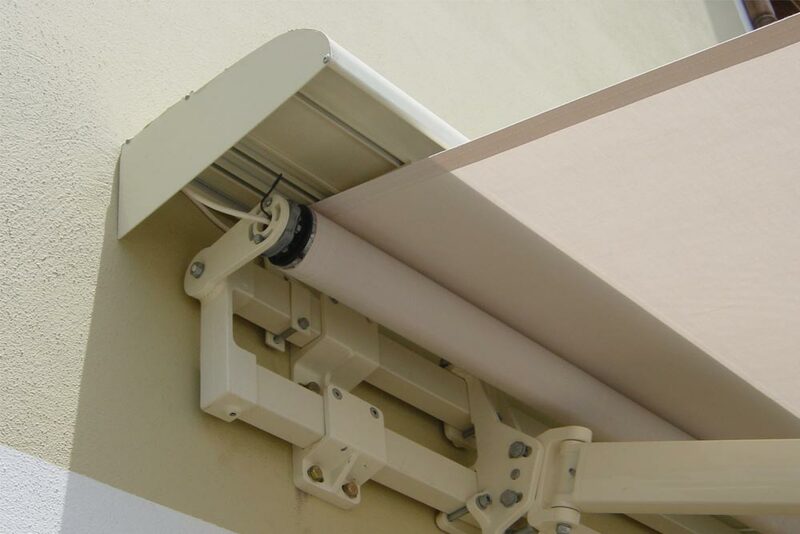 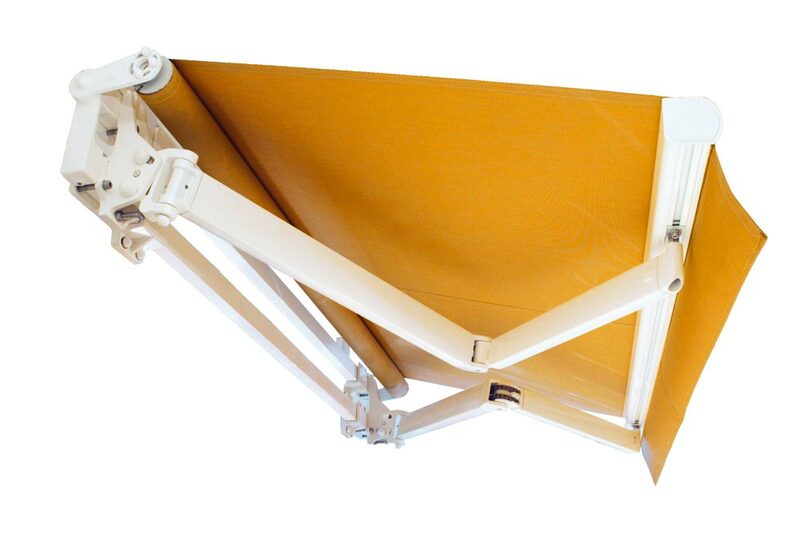 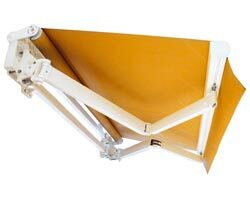 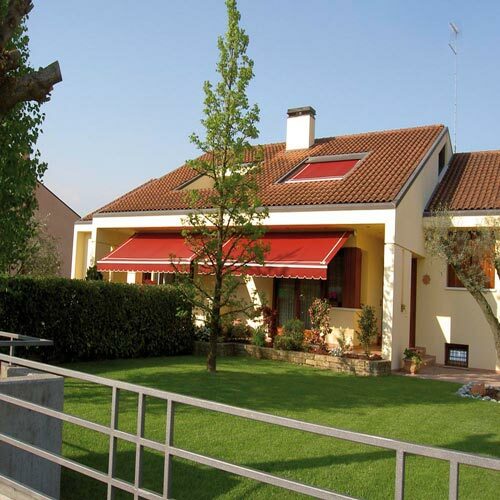 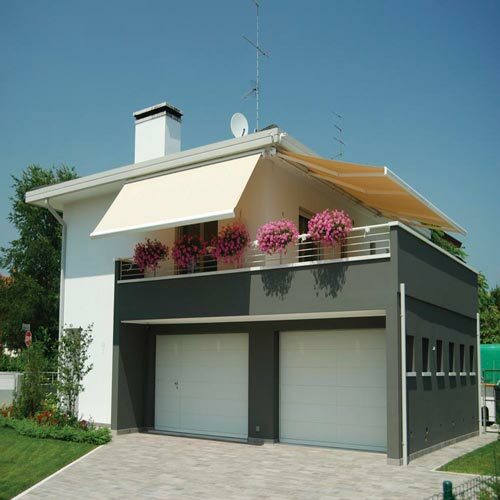 The awning is strong and resistant: brackets, profiles, double chained arms. 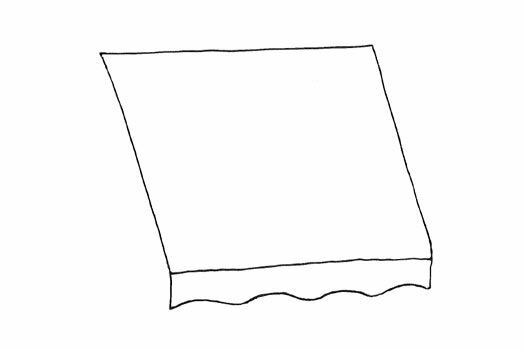 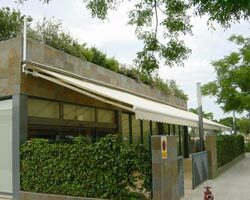 All components of this large awning have an influence, without aesthetic concessions, on the structural soundness of the assembly. 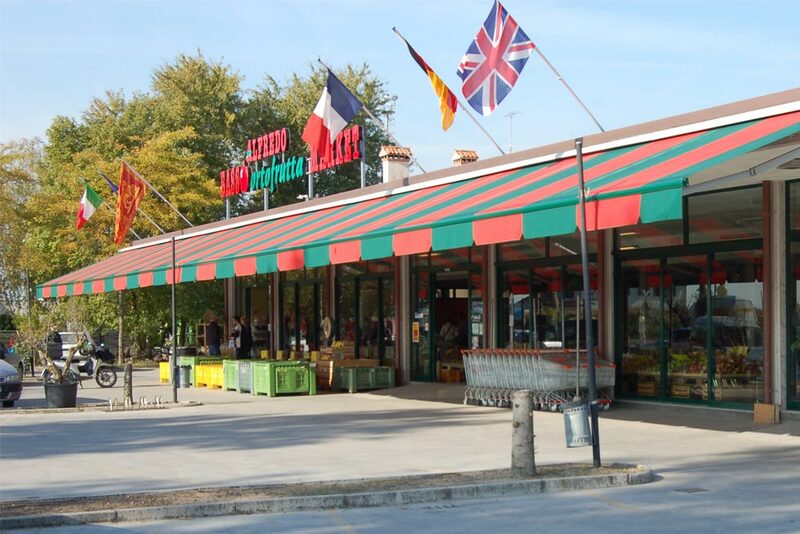 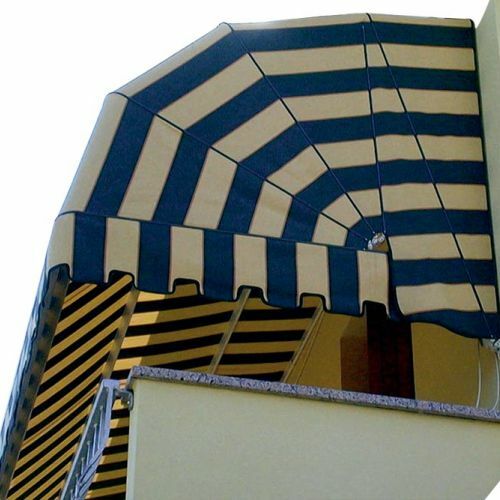 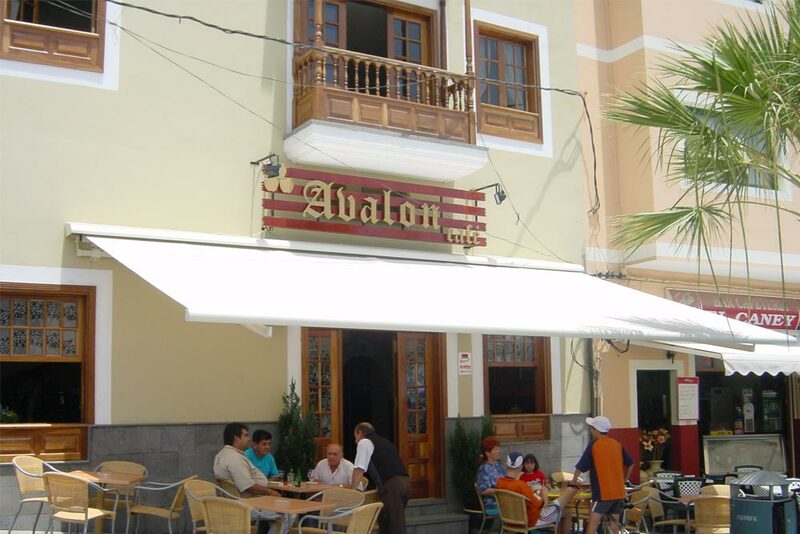 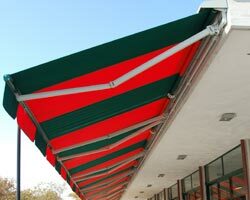 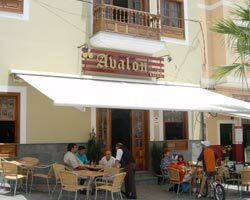 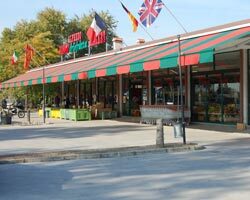 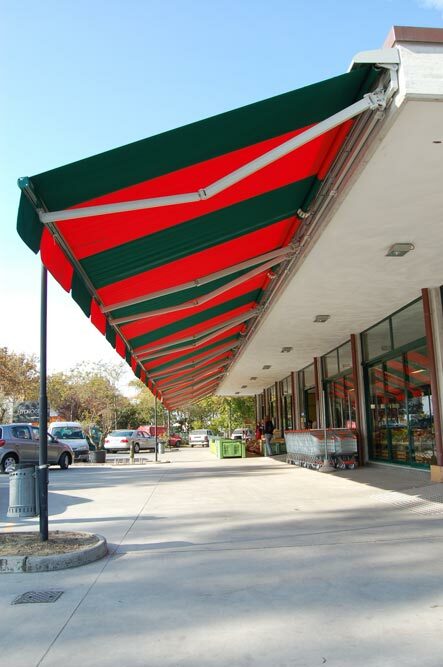 Due to its features it is the most suitable awning for use in the hospitality industry. 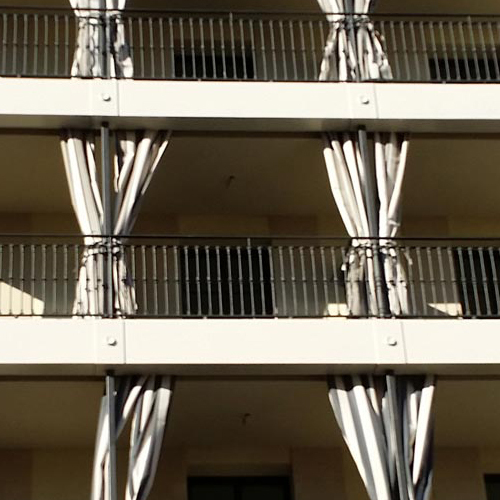 The maximum line is 1400 cm. 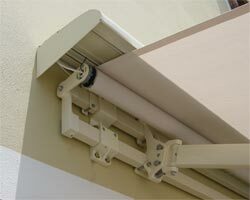 The maximum output is 510 cm.